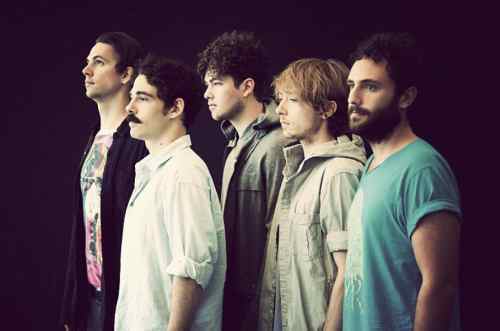 The Local Natives first record - 'Gorilla Manor' - was such a strong debut, it concerned me how the band would set about making a follow-up. I kept thinking to myself; how on earth can you beat this record! Truth be told, with my first listen to new album 'Hummingbird', I wasn't sure what to think. Although, as the sound waves started to penetrate, it didn't take long before Local Natives started to work their magic on me. Their brave statement with their new sound shone through as expected. You can catch Local Natives at tons of UK festivals this year along with a host of headline shows. After seeing them as Field Day's secret guests, I cannot recommend buying a ticket as fast as possible or making sure you are in the best position possible if you're at one of the lucky festivals.